Two key characteristics of artificial intelligence (AI) will help us address the challenges we face, says Celine Herweijer, Partner, Innovation and Sustainability, at PwC UK. First, AI helps increase productivity, and second, it speeds up the process of learning and understanding, which enables scientific discovery. 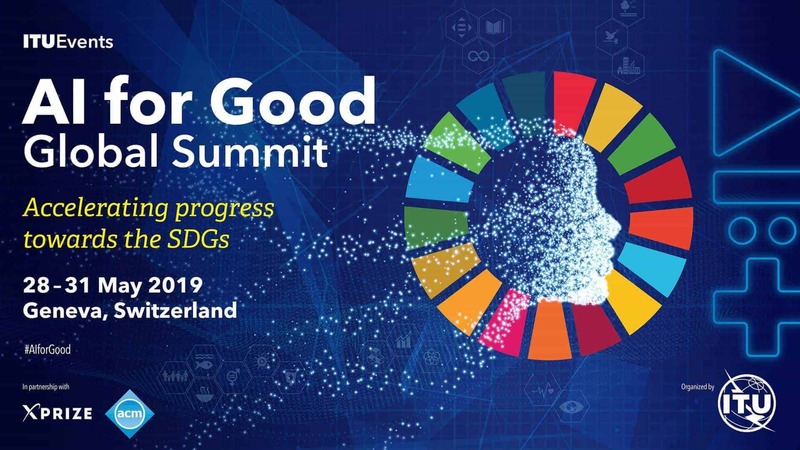 Last week’s AI for Good Global Summit at ITU headquarters in Geneva, Switzerland gathered top minds across various sectors to discuss the potential of AI to solve some of the most urgent challenges and transform our future. For Ms. Herweijer, the health of our planet is one of the most pressing issues this generation faces. “AI as the pervasive technology of the 4th Industrial Revolution is going to be critical to delivering lots of those productivity gains,” she added. It is a unique moment in time for AI. Advances in data, algorithms, computing, open source and deep learning have taken us to a point where we now have industries and startups gaining access to AI tools that previously only a handful of research labs had, she pointed out. And while this presents a great opportunity, it doesn’t come without its risks. Whenever we think about how AI can increase productivity or create value and growth, it is important to design that future bearing in mind some of the social and environmental impacts and consequences it could have.